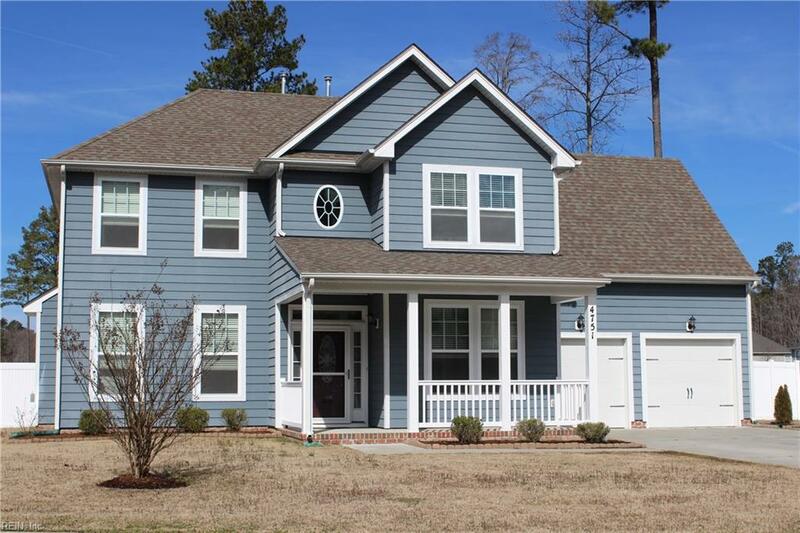 4751 Brians Way, Chesapeake, VA 23321 (#10242005) :: Abbitt Realty Co.
Beautiful move-in ready home with huge yard and in-ground pool. Open floor plan with huge family room, hardwood floors, and over-sized windows for extensive natural lighting. Large eat-in kitchen has granite counter-tops, hardwood floors, stainless steel appliances, and pendant lighting. Front flex room can be living room, dining room, office, or play room. 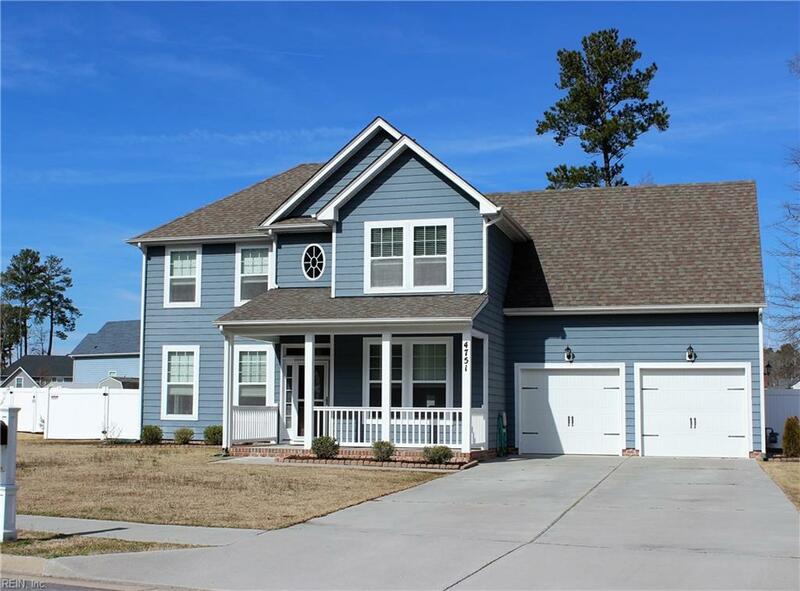 All four bedrooms are on the second floor. Spacious master suite with walk-in closet. Master bath with double vanity sinks, jetted tub, and large tiled shower. 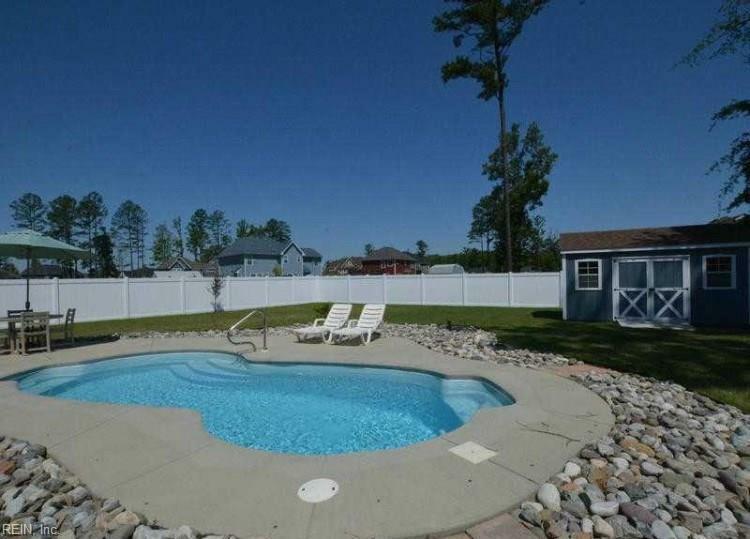 Large deck and patio area, salt-system in-ground pool, large storage shed, and wonderful neighborhood. No property association dues. 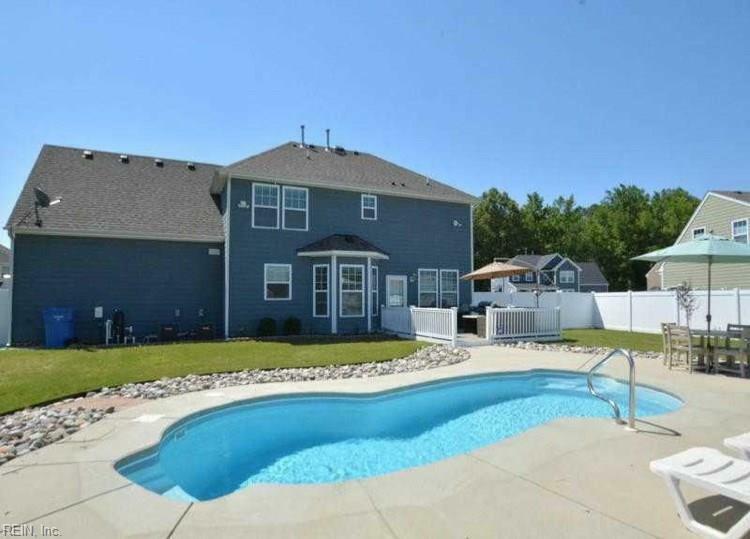 Convenient location close to interstates, shopping, and military bases. Come see!